utilizing the precious living space with emphasis on aesthetics. 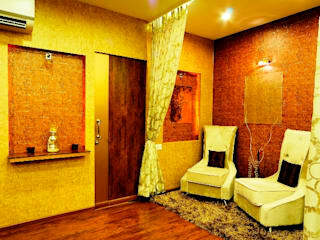 Kozy Design Studio is a professionally managed firm and is in the job of designing and implementing interior works. 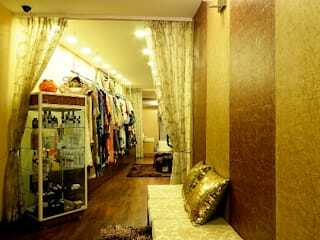 Sixteen years back Kozy Design Studio has today evolved into a strong and committed firm with a team of professionals to undertake the development of projects of any size and shape. 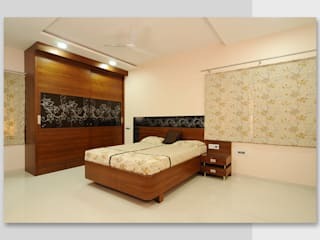 Over the years we have undertaken planning and interior designing with emphasis on space management for apartments both commercial and residential, offices, independent bungalows, hotels, showrooms etc with vision, unique flair and tremendous attention to detail. 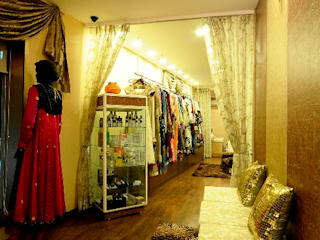 We are known for beautiful inviting rooms, exquisite furniture and landscape. 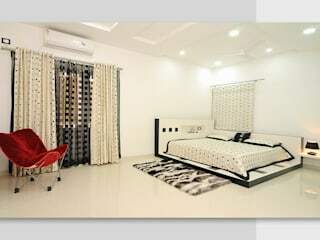 Good interiors today is no more a luxury but has become a necessity for all. A well done up interior reflects personality and taste. A well designed house or office is a joy to live or work…….untiringly. Our motto is “Give us a place and we will create space and a complete and furnished environment to your utmost satisfaction”. We believe in spreading our fragrance in every inch of your homes or offices and decorate every bit of it into a stunning ambience with elegance and luxury blended to perfection at your doorstep. “Indira Gandhi Priya Dharshini Award” National Unity Confrence on 25th November 2014 . “Bharath Vikas Ratan Award”- All India Business development Association Delhi on 22nd September 2014. ( For creativity & Space management). Plot no 38&39,Raghvendra Nagar Colony,Sainikpuri,Secundrabad. 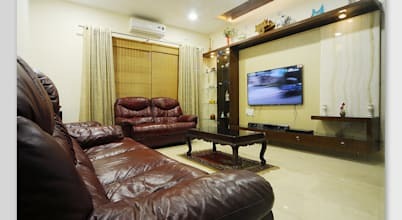 This spacious and beautifully furnished duplex villa was rendered for a big Indian family by the interior architects at Kozy Design Studio in Hyderabad. Full of elegant wooden elements, this home is warm, cosy and fashionable.